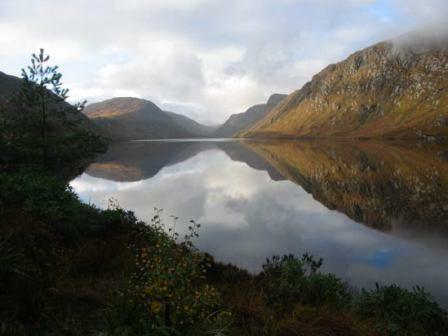 Ireland Parks vary from small (ish) immaculately manicured, urban spaces to vast, wild, rugged landscapes. Favourites like St Stephen’s Green in the heart of Dublin city where feeding the ducks was almost a rite of passage when I was a child, as indeed was a trip up to the Zoological Gardens in the Phoenix Park, which is still the biggest enclosed park in Europe. A stroll or a bicycle ride through either of the above is a real treat on a fine day, take a picnic and people watch to your hearts content. But if you want to blow it right open you need to take in one of our National Parks throughout the country, picking a favourite is difficult but Killarney in Kerry and Glenveagh in Donegal would be on a par, although I discovered Ballinacroy in Mayo this year, which is a place where you can now 'officially' get into the back of beyond. Ireland’s National Parks are getting more popular every year and are a haven for walkers, hikers, mountain bikers, bird and wildlife lovers. 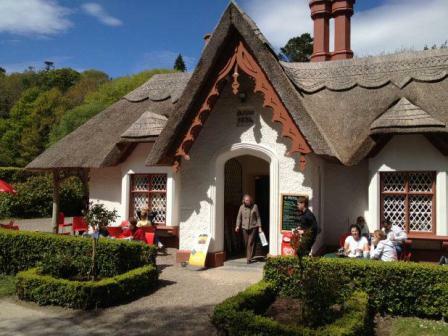 Others include the grand demesnes which belonged once upon a time to the Big Houses and Castles of Ireland, like Ardgillan and Malahide Castle in North County Dublin, which each have acres of parklands, grounds with mature trees and miles of paths and freshly mown tracks through wide rolling meadows in the summertime. Most of these are managed and cared for the Irish Parks and Wildlife Service, admission is free and there are often free special events including guided ranger walks which are very interesting and informative. Another new discovery for me last year was the Lough Boora Parklands in County Offaly which is completely different to all the others mentioned. It is a walk / cycleway and sculpture park set in a bog in the Midlands of Ireland, it is very quirky and a real fun day out for all the family.